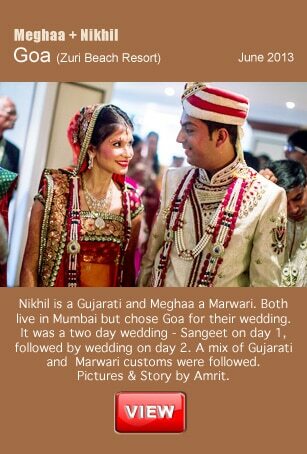 I (Amrit) am obviously biassed because my wife is a Gujarati and my own wedding (in 2012) was a Gujarati wedding. 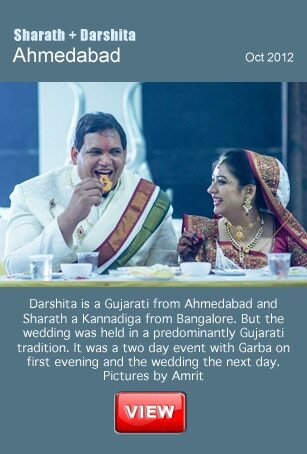 But even otherwise, as a photographer I find Gujarati weddings to be quite fun and high on energy. I (and other ShaadiGraphers) have shot many such weddings across India. Hope you like the picture stories! 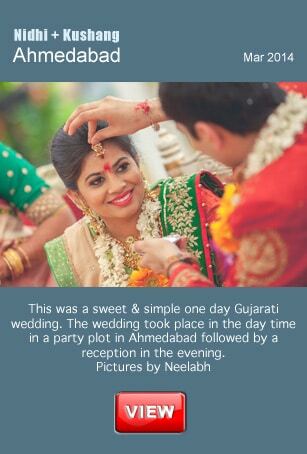 We have also made quite a few-wedding films from Gujarati weddings!